Feeding the HIV/AIDS Community in Metro Phoenix since 1988. 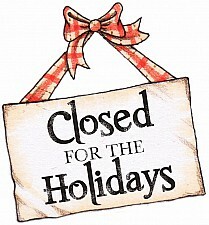 Joshua Tree will be closed for the holidays. Our last distribution will be on Wednesday, December 19th. There will be NO distribution on Wednesday, December 25th or Wednesday, January 2nd. We will resume normal distribution on Wednesday, January 9th. Joshua Tree is happy to partner with Amazon with their purchase sharing program, Amazon Smiles. Click the link below and shop. Yes you can still log in to your Prime Account. 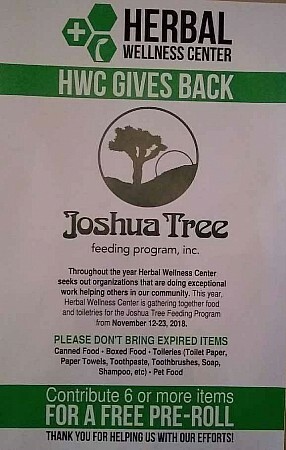 Once you complete the purchase, a portion of your purchase will come back to Joshua Tree. ... with your help and DONATIONS! 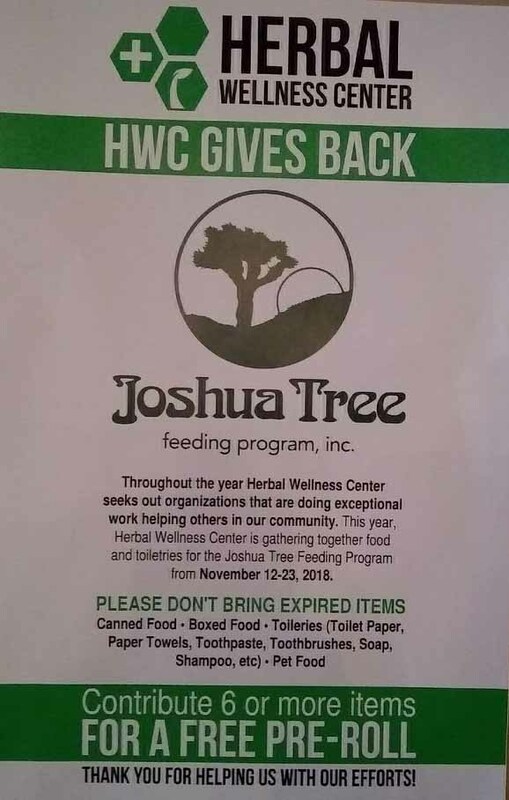 Joshua Tree is an ALL VOLUNTEER organization that depends on the generosity of exceptional people and other community organizations like you. ... more.